Looking at the neighbor kid’s mistreated Civic or your grandpa’s Accord, you might not guess that Honda is one of the world’s foremost engine manufacturers. But it is. 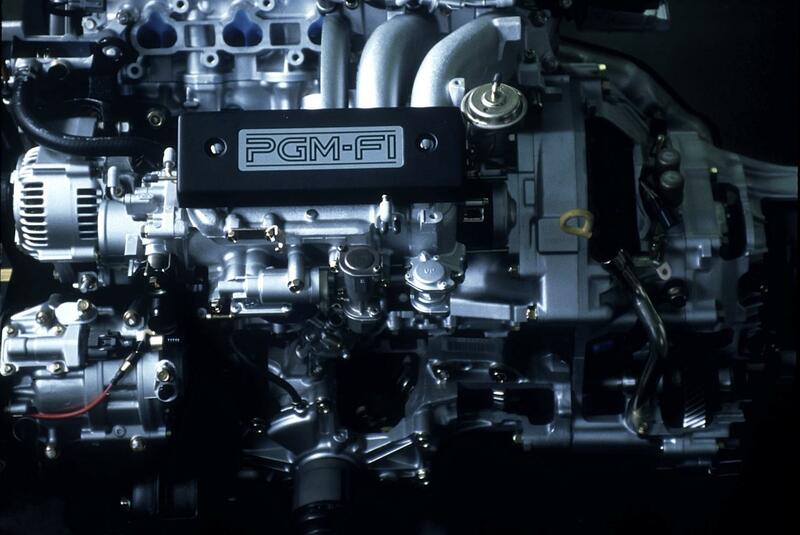 Aside from its car engine division, Honda produces all kinds of small displacement engines powering anything from its motorcycles to its power generators – and beyond. In fact, if you think far enough back to what now seems like ancient history, the 1980s and ‘90s, Honda used to be apart of one of the winningest Formula 1 teams of its time: McLaren-Honda. With drivers like Ayrton Senna and Alain Prost at the wheel, Honda’s engines propelled the team’s cars to 44 Gran Prix wins from 1988 to 1991. Recently, Honda announced it would again team with McLaren for the 2015 season producing the new turbocharged 1.6-liter V6 engines required by Formula 1 for 2014. Additionally, McLaren has said it’ll be producing an entry-level Porsche 911 competitor beneath he MP4-12C. Could this mean that McLaren will soon have a Honda-powered road-going sports car? Motor Trend seems to think so. The idea doesn’t seem too far-fetched. Sure, we’re not millionaires in the market for a McLaren but taking our present budget-minded selves into consideration, we’re a bit concerned with a McLaren sports car’s potential reliability – especially compared to the meticulously-built 911. Not to say that McLaren designers don’t put the time in, but as a small, independent brand, it’s R&D isn’t on the same level as Porsche’s. Add a Honda motor under the hood, however, and you’ve got our penny-pinching attention. There’s some credence to the theory from a financial standpoint, too. Formula 1 changed the engine requirements so that the innovation going into Formula 1 cars could trickle down into the consumer market. The money spent on R&D on a new-fangled motor could greatly be offset if it were to hit a production car, albeit de-tuned. Would you buy a Honda-powered McLaren over a Porsche 911? Tell us in the comments.